Good morning, but I guess it's actually good afternoon now, since I just happened to glance over at the clock, and it's almost 12:30. 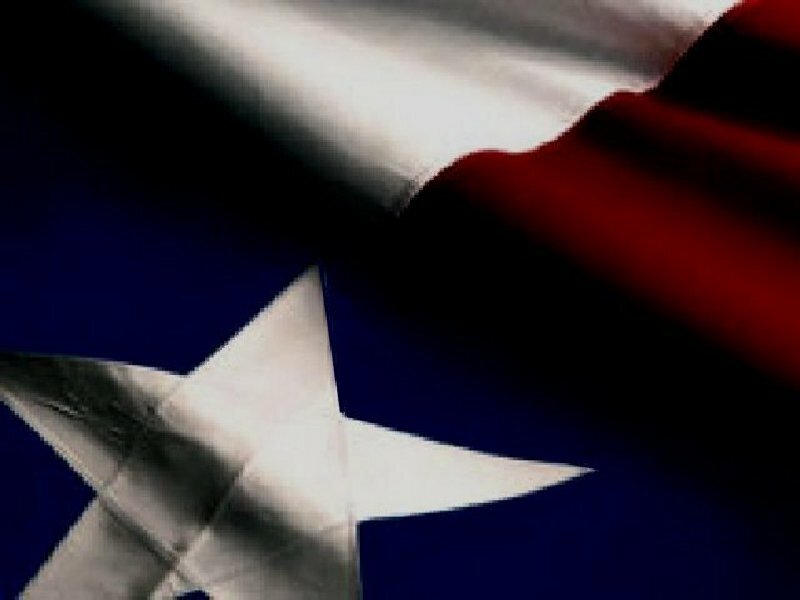 I've been writing a lot today already, and mostly about Texas and the Texas flag, and the lone star in our flag. It's only going to get around 90 degrees today, so that means that it might be bearable depending on breezes. My dog was just running around outside, and now she is in her dead chicken pose (laying on her back with her legs in the air, and her head all unaturally to the side). She lays like that when she is hot. Well I just wanted to write this article and just say hello.